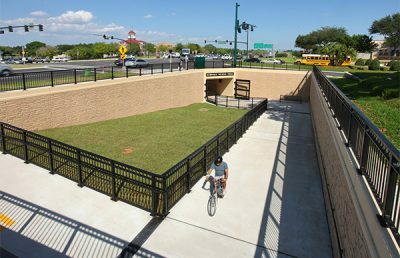 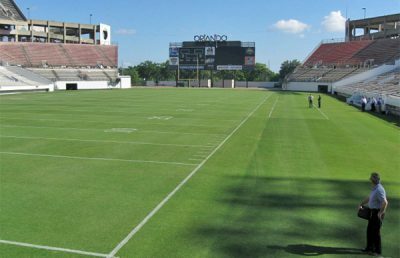 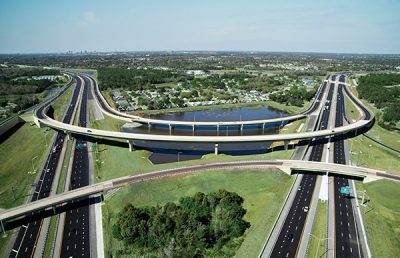 RS&H provided engineering design, project management, construction management, and inspection services for the extension of JEA’s reclaimed water system along Race Track Road in Jacksonville, Florida. 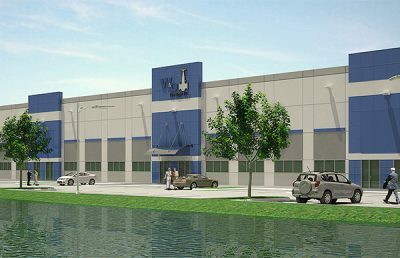 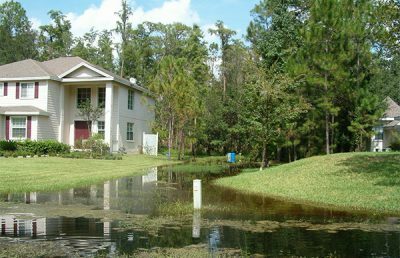 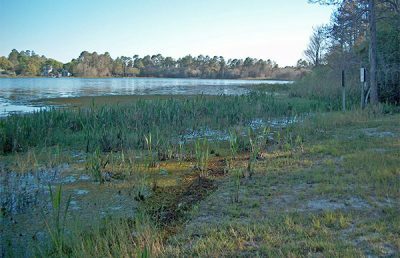 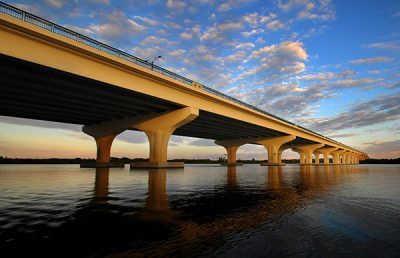 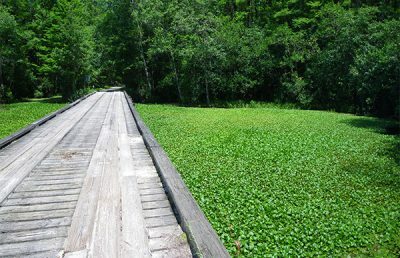 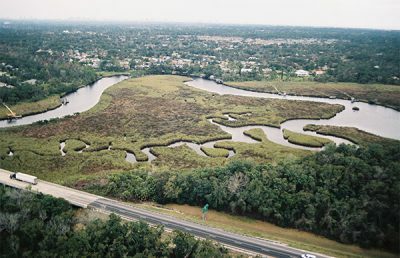 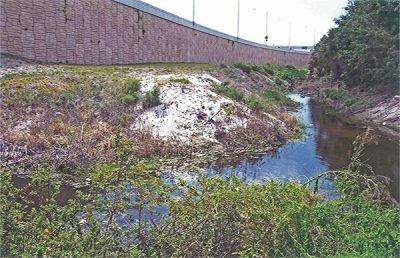 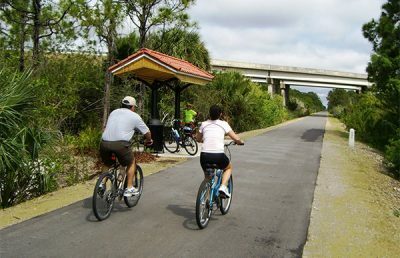 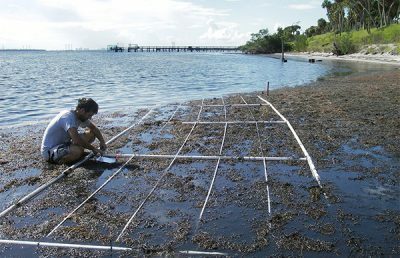 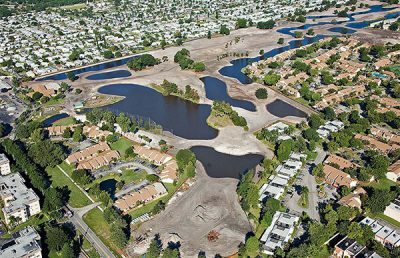 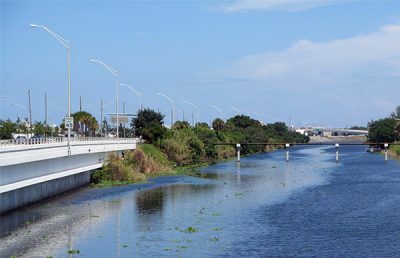 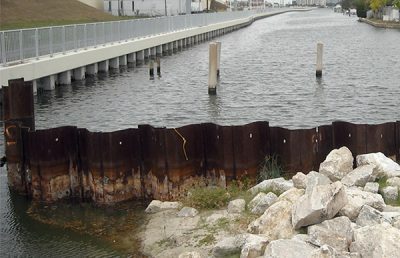 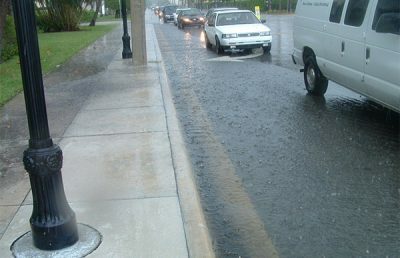 The extension is part of a “green” initiative to reduce the discharge of treated wastewater and therefore decrease the amount of nitrogen being introduced into the St. Johns River, as well as generate additional revenue by reusing the reclaimed water as irrigation for new developments. 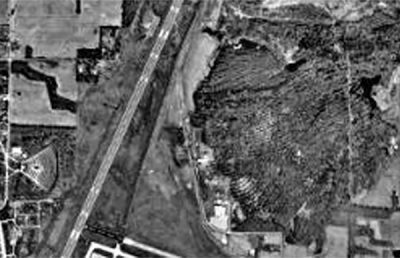 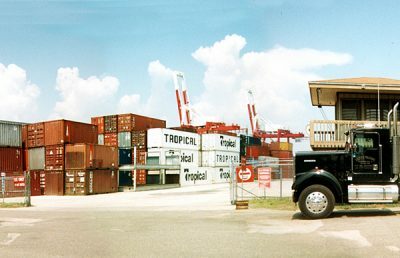 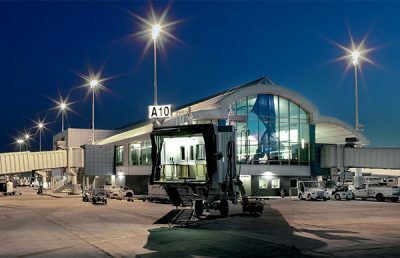 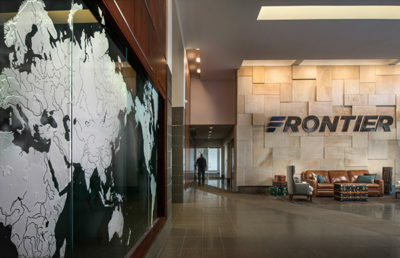 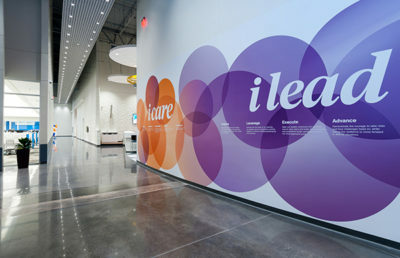 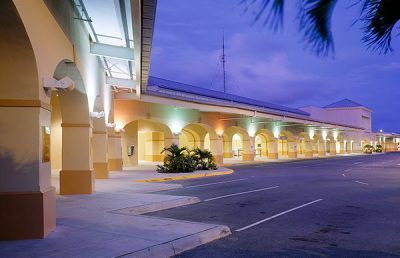 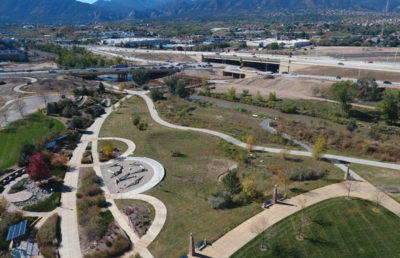 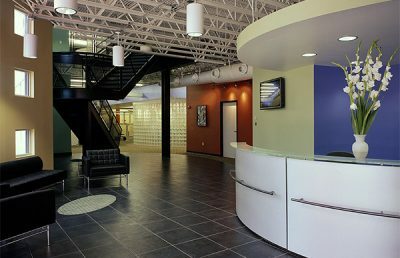 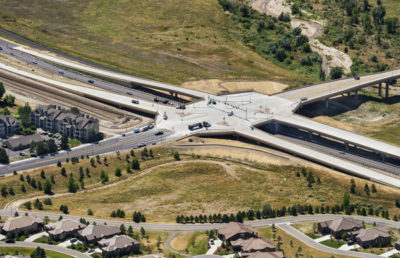 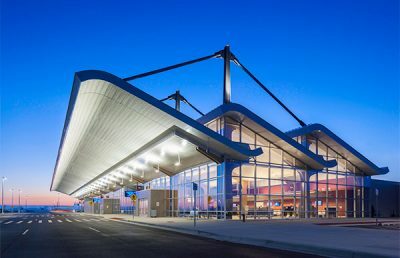 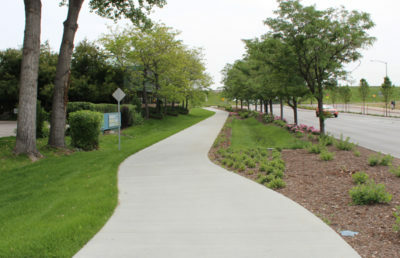 The project utilized several construction techniques, as well as global positioning system (GPS) and geographic information systems (GIS) technology for creating as-built plans. 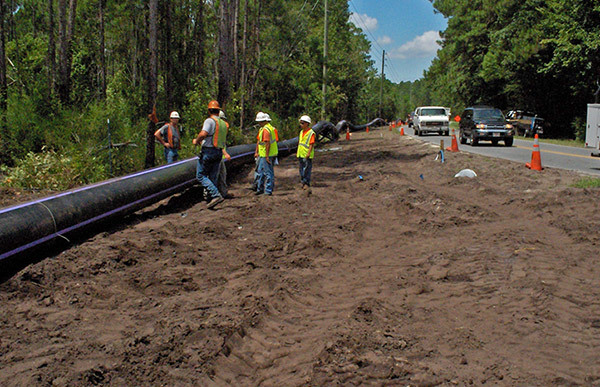 The project involved over 11,000 linear feet of 20-inch and 24-inch reclaim pipe. 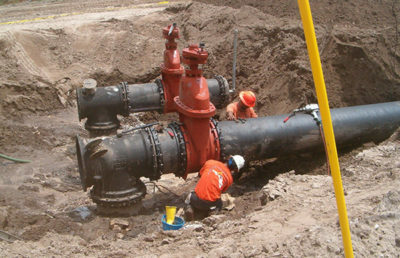 A total of 8,730 feet of 20-inch PVC pipe, including gate valves, mechanical joint fittings, pipe restraints and air release valves, were installed along the right-of-way using the open-cut method of construction. 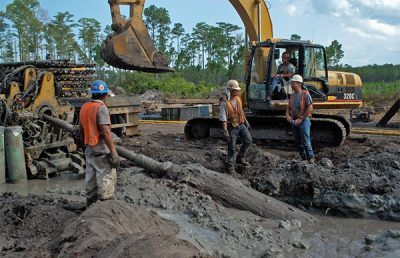 The construction was coordinated with various agencies, including the Forest Master due to large oak trees with root systems that would be potentially affected by the installation. 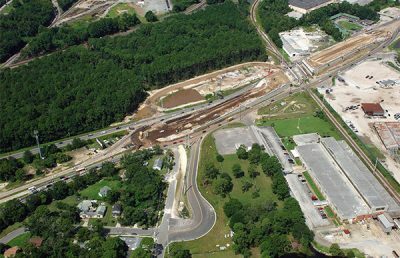 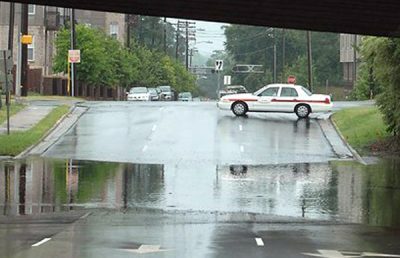 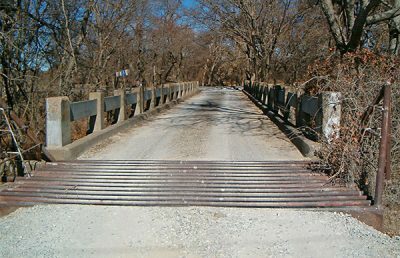 This portion of the project also involved dewatering, maintenance of traffic and the removal of old oak trees. 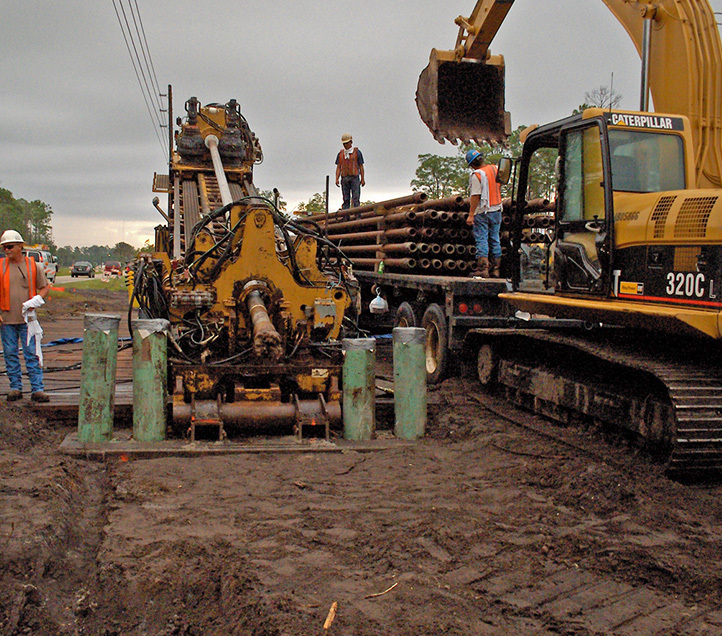 A jack and bore operation was required under a major highway, as well as under a major route of the Florida East Coast (FEC) Railway. 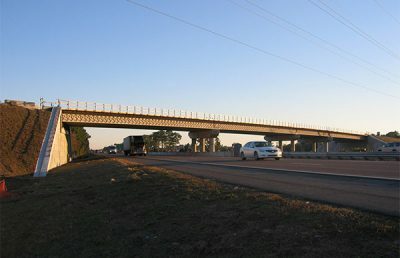 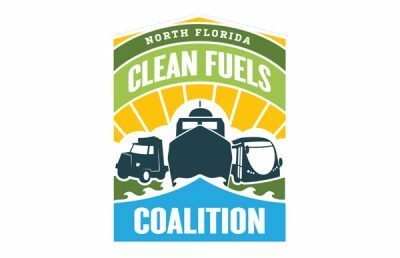 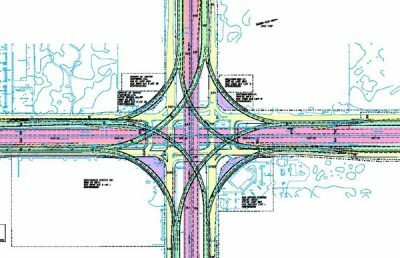 Since construction occurred during live track operations, both the Florida Department of Transportation (FDOT) and FEC inspectors were onsite while the 270-foot-long, 36-inch steel casing was installed. 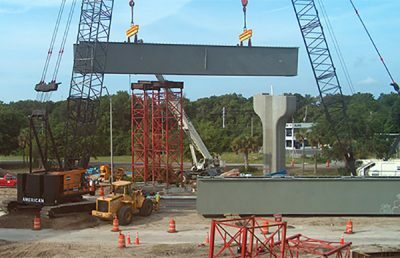 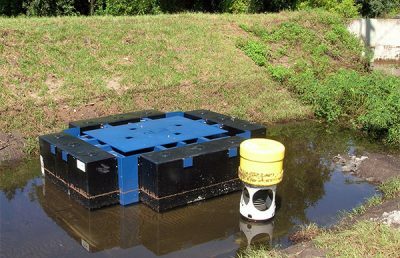 Large installation pits, utilizing steel sheeting and structural supports were used along with 1-inch steel plates and a poured-in-place concrete thrust block that served as a brace for the boring machine as it pushed the casing. 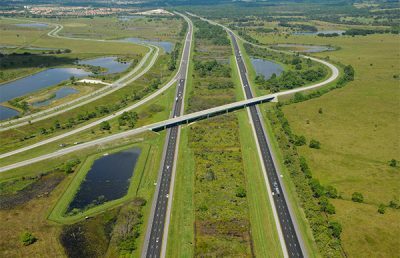 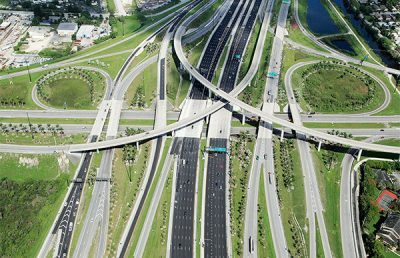 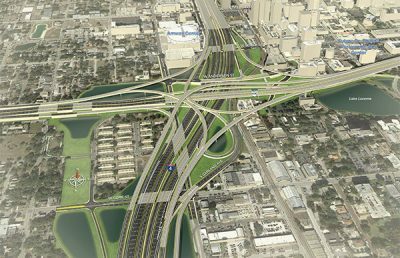 FDOT also approved the design and use of the Horizontal Directional Drill (HDD) method of construction to drill under I-95. 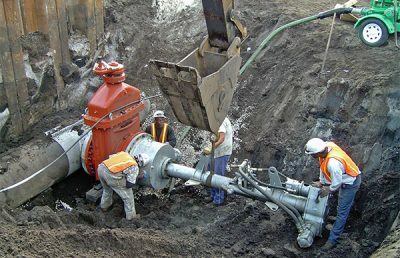 The drill machine was capable of over one million pounds of torque, which required implementing special design and construction techniques, including a boring mix that kept the bore hole from collapsing as it was drilled. 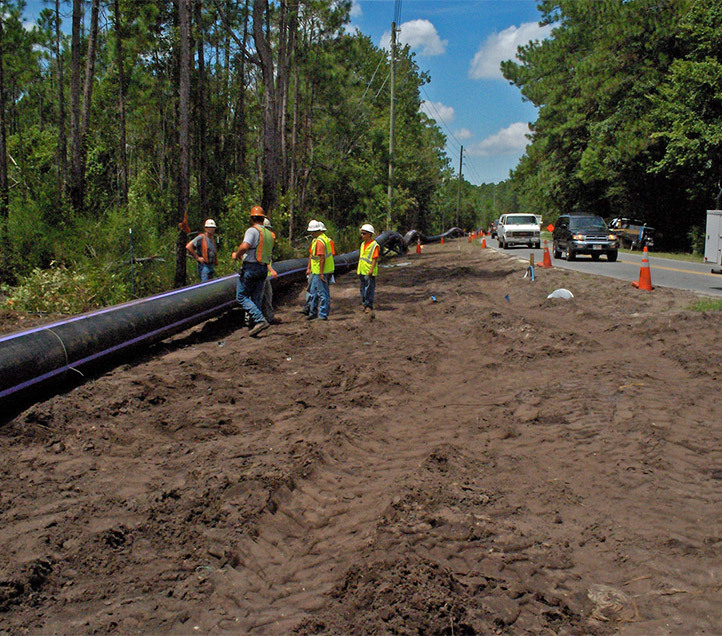 The drill equaled a total of 1,950 feet of 24-inch HDPE DR-11 pipe. The HDPE pipe was fused together one 50-inch joint at a time until a total of 39 pieces of pipe were connected. 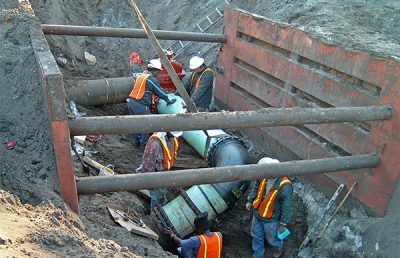 The pipe was air tested before it was pulled into the drill hole.